The deadline for the Spring contract is February 21 (U.S. Postmarked date); contracts received postmarked after February 21 will be subject to a $25 late fee. Please note the club requires the first installment of the Spring contract to be 50% of the amount and the remaining balance of the Spring contract will be due mid-April (a mid contract statement will be placed in your skater’s file with the due date in April). Make a copy for your records. 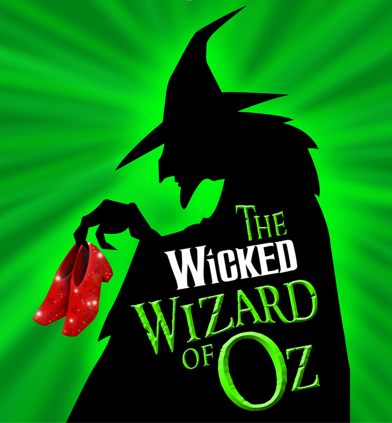 The Wicked Wizard of Oz Ice Show Packet is here! Click on the link below, where you will find detailed information on picture day, rehearsal schedules, costume pick-up and much more. Please note we wanted to get the schedules to you as soon as possible, so the apparel forms (show t-shirt and club jacket) will follow soon. Please read through the forms carefully to be sure you meet all order deadlines and are ready for picture day (3/1) and rehearsals. * Please complete form and email it to Lisa Thoreson, drop in collection box on the front counter at the Eden Prairie Community Center, or you may mail it to: 17861 Liv Lane, Eden Prairie, MN 55346. If we do not receive a completed form for your family, a volunteer position will be assigned to you. Keep an eye out next week for much more information about the 2015 Ice Show. We’re getting excited! Overall Ice Show questions? Email: epfsc.iceshow@gmail.com. The ice schedule for the Spring 2015 contract session is now approved and available. Click here to review: Approved Spring Schedule 2015. Now is the time to plan your skating schedule and work with your coaches to determine which sessions work best for you. The actual contract and instructions will be published soon. Please RSVP number of adults and kids to Peggy Nystrom by Friday, January 29. Deadline for registration was December 6, 2014. Contact Megan Mustafoff or Kirsten Pederson (EPFSC.ICESHOW@GMAIL.COM) or sign up in the EPFSC clubroom if you would like to help with registration.